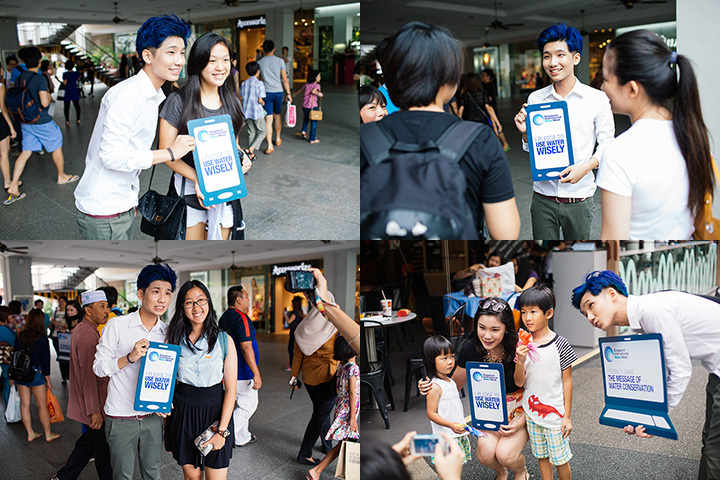 No matter whether you "liked" my photo on Instagram which converts to $1 donated to Water.org by the sponsors, or went to http://www.campaign.com/SIWWPledge to post your pledge or came down to the event at Bugis/Orchard last Saturday to take selfie with us to pledge for the cause, we really appreciate it! And because of everyone's support, we managed to reach the target of 40,000 pledges ($40,000) 15 days earlier than expected!!!! Which is a super great news yay!!!!! Hit over 40,000 pledges and still counting!!! Keep it coming!!!!! 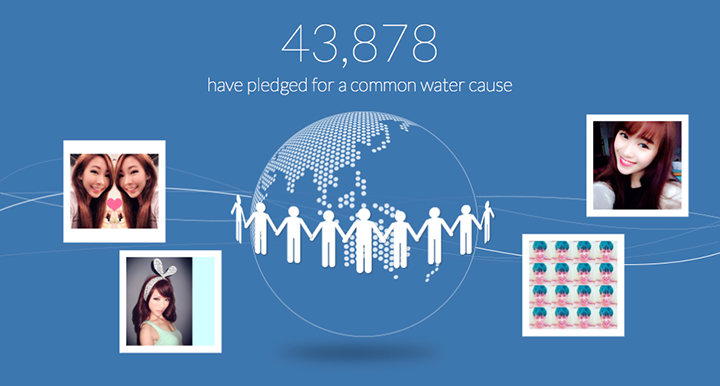 For those who don't know what are the pledges for, it is introduced as part of SIWW's goal to rally the global community towards finding innovative and sustainable technological and financial solutions to meet safe water and sanitation needs globally! 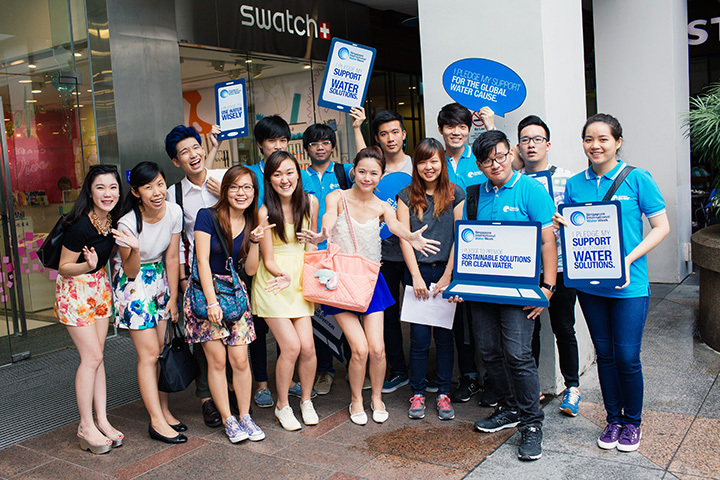 So in conjunction with the Singapore International Water Week 2014, SIWW and seven of its founding sponsors are raising money for Water.org through #SIWWPledge!! 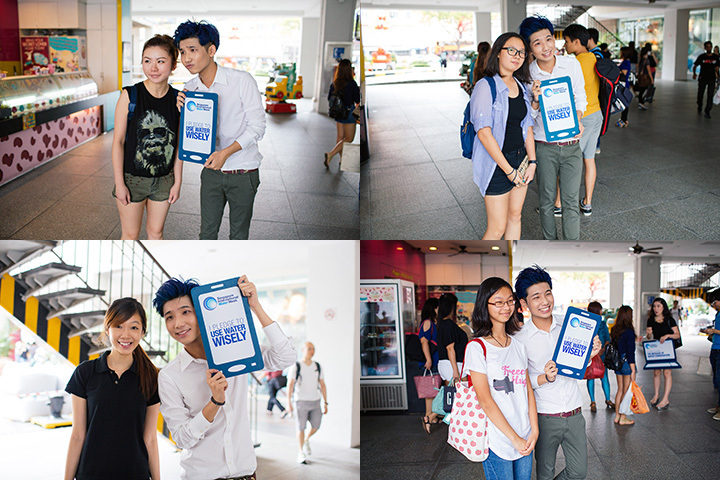 Therefore for every Like/Pledge made by all of us, the #SIWWPledge sponsors will donate S$1 to Water.org! 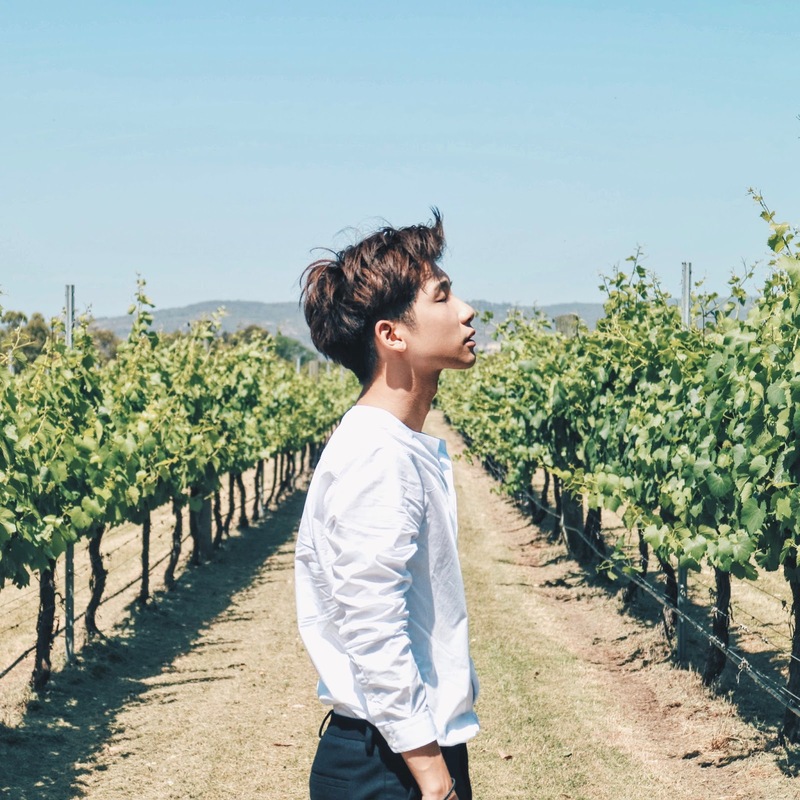 You can read my first post on #SIWWPledge here for the detailed information! 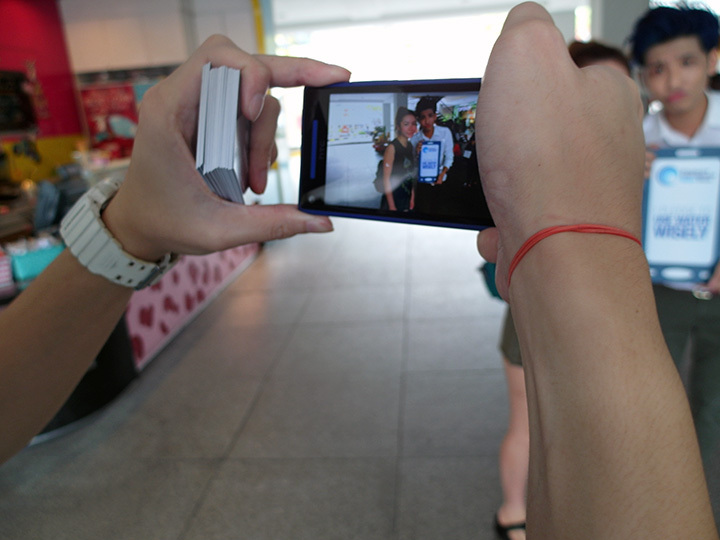 Show you guys some pictures taken on the event day itself at Bugis!! With the whole team of people working hard to raise the awareness and spread the words of the campaign! 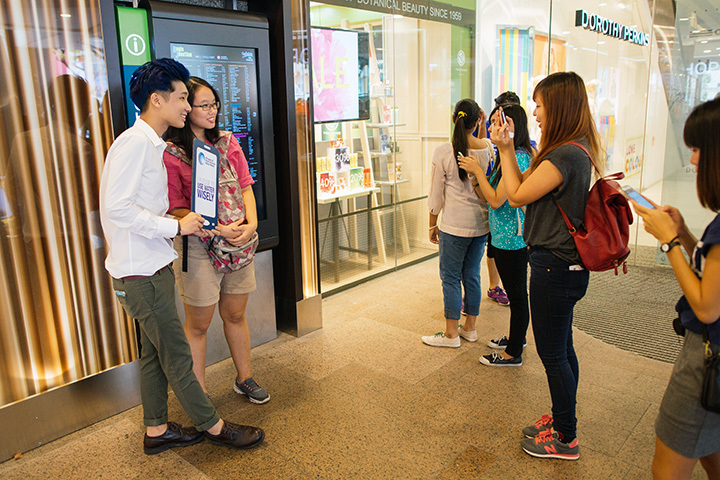 We then started to go around to approach people to let them know more about the #SIWWPledge and the good cause that we are supporting! Hope they can also pledge with us together too! Photos (pledge) will then be taken by the team with their phone, which will all be uploaded to the http://www.campaign.com/SIWWPledge page! Thank you everyone who helped!!! 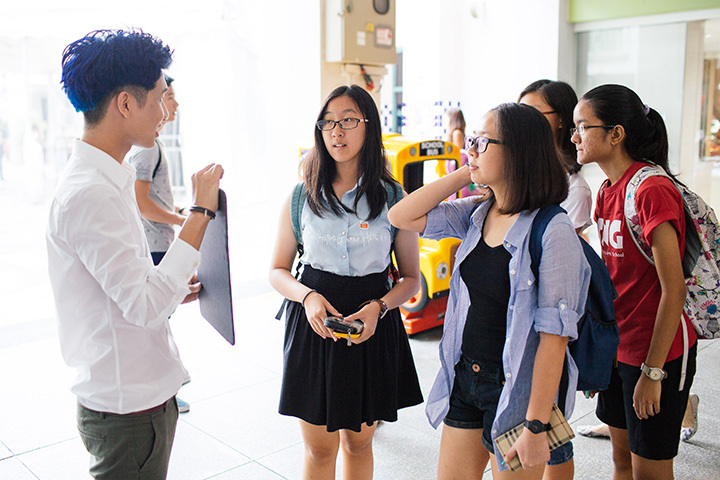 1 Photo uploaded = 1 Pledge = S$1 Donated! Went to find qiuqiu to disturb her hahahahaha! I don't know what she said that made me laugh until my whole face like cramp? HAHAH! Too much leh her! Tsk tsk! We are very happy and proud to say that all 4 of us (at Bugis and Orchard Road) actually managed to meet up and interacted with nearly 1000 people in just few hours!!! So happy that it's so successful!!! But this doesn't end here!!!!! We still hope you guys can continue to spread the words out and continue to take the pledge to support this cause!!! Remember that there is no money involved, all you have to do is to go to http://www.campaign.com/SIWWPledge to post your photo (which equals to a pledge)! THANK YOU SO MUCH!!! Glad to know this event was a success! Congratulations!